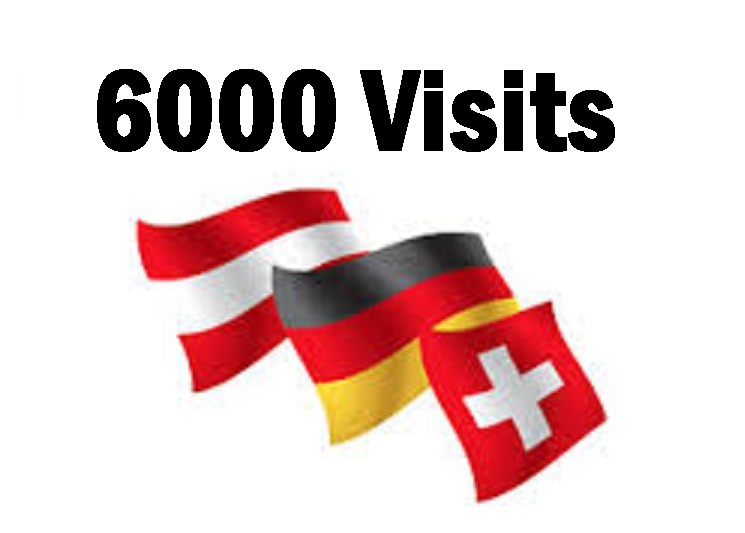 real direct visits from Germany, Switzerland, Austria for your webpage. 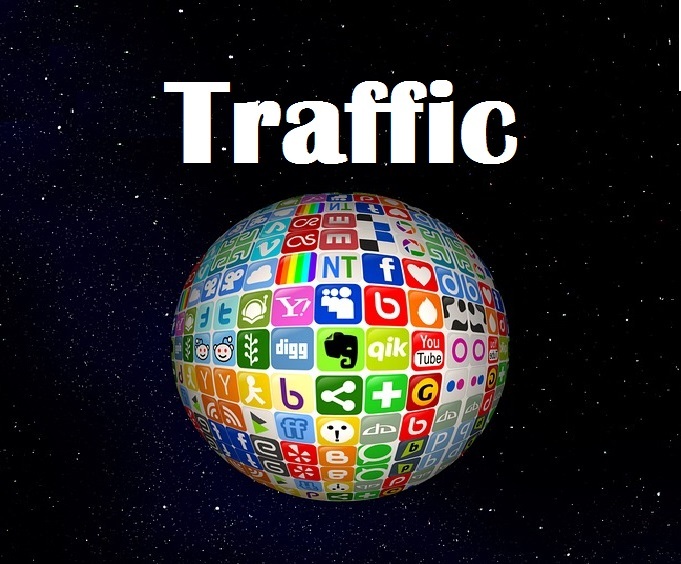 100% Direct traffic, human and Adsense safe!!! 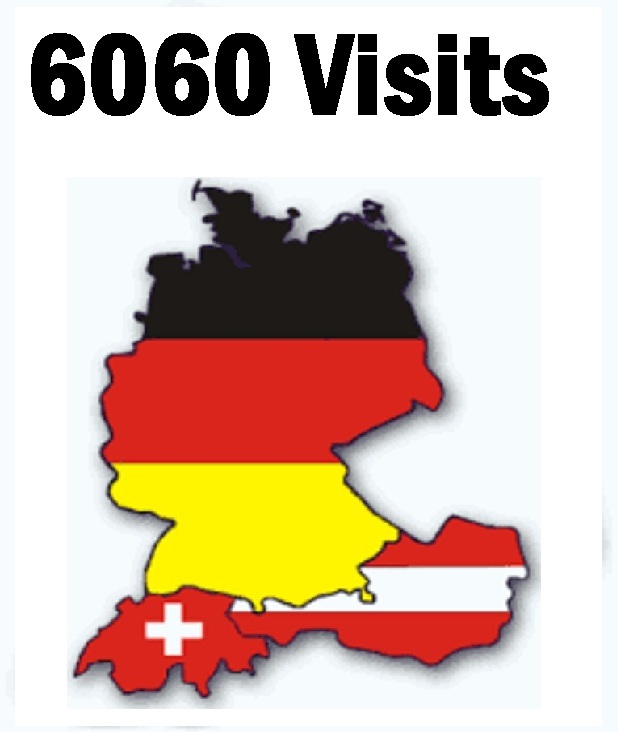 drive 6000 real visits German speaking countries Live Analytic is ranked 5 out of 5. Based on 6 user reviews.